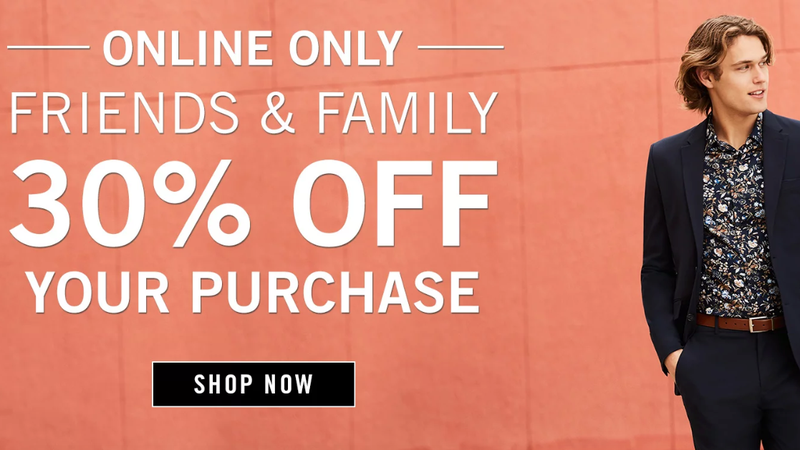 Guys, it’s time to stock up on new styles for spring from Perry Ellis’ Friends & Family Sale event. Right now, everything on their site—from suits to casuals tees and pants—are 30% off, and you can snag an extra 15% off with promo code AFFILIATE15 for a total of 45% off savings. Don’t forget to throw in code FREESHIPPING to snag free shipping (the codes should stack). You look more stylish already.